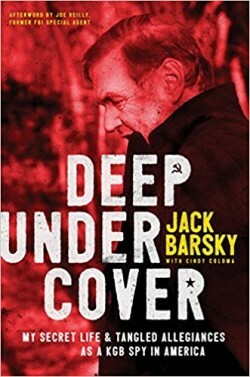 Deep Under Cover is a very engaging memoir of an East German KGB agent who infiltrates the United States during the Cold War. The author details his early life in East Germany, his recruitment into the KGB, his complex personal relationships, his transformation into espionage and rebirth into the identity of American Jack Barsky, and eventually of the love that changed his world, drawing him toward a new physical and spiritual identity. Jack’s story is both fascinating and touching. His perspective of each “side” during the Cold War is valuable. And it is clear throughout that the Lord continuously intervened on Jack’s behalf. He ends with focusing very directly on the mindset shift, which lead him into a personal relationship with Jesus Christ. His encounter with the FBI is also particularly interesting. 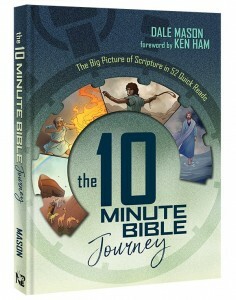 It’s amazing Jack was able to share his story so openly, regardless of what details may be missing as per each mission. Definitely worth reading!